It’s the first advent today, so time to get into the Xmas spirit! 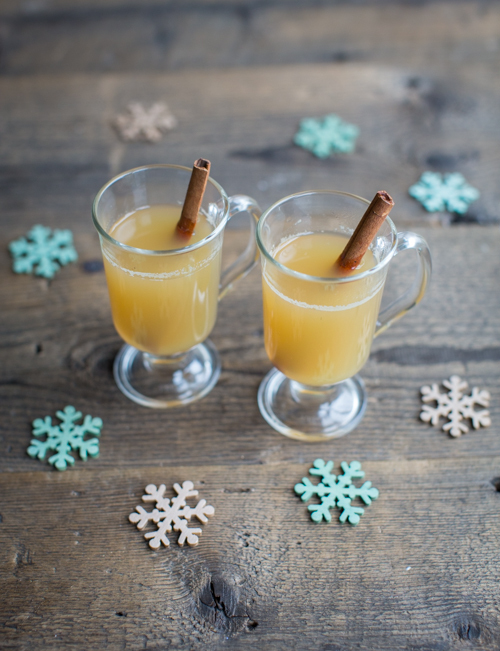 I want to kick off my festive recipe suggestions with a super yummy alternative to mulled wine: a spicy apple drink. 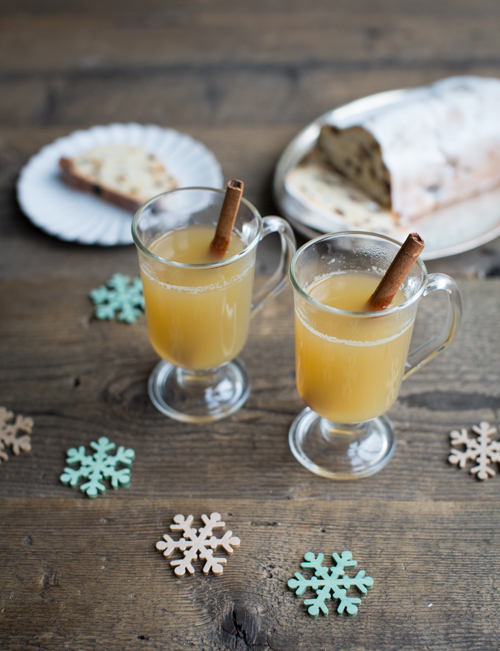 Infused with classic Xmas spices including star anise and cinnamon, and spiked with a shot of whisky, this is an ideal winter warmer! 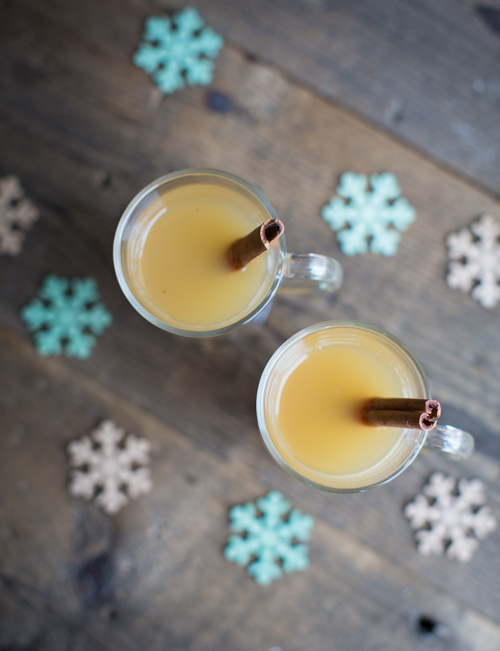 Heat the apple juice with the cinnamon stick, the star anise, the black peppercorns and the honey over a medium heat. Leave to simmer for 5 minutes until all the flavours have infused. Take off the heat and add the whisky to taste. Pour into 4 glasses and drink hot. How fun! I’m working on some Christmas cocktails here too!